Hoodline crunched the numbers to find the top bubble tea sources in Philadelphia, using both Yelp data and our own secret sauce to produce a ranked list of where to meet your needs. Topping the list is Ice Cave. Located at 4507 Baltimore Ave. in Spruce Hill, it is the highest rated bubble tea spot in Philadelphia, boasting five stars out of 93 reviews on Yelp. The first Taiwanese spot to serve shaved ice in Philadelphia, Ice Cave also offers a wide variety of specially crafted bubble teas like the toffee Assam with milk and tapioca. On the menu, there are also dairy and non-dairy shaved ice options from peanut butter and milk to lemon green tea. Yelper Geetika B. wrote, "They have vegan-friendly options and a wide variety of flavors for ice pops, shaved ice and bubble tea, which is nice because variety is the spice of life." Next up is Chinatown's Tea Do, situated at 132 N. 10th St. With four stars out of 719 reviews on Yelp, the spot to score coffee, bubble tea, juice and smoothies has proven to be a local favorite. Tea Do offers a small selection of bubble teas in the heart of Chinatown, including black tea, coconut milk tea and Japanese green tea. Yelpers are singing the praises of its taro and Thai milk teas. Other offerings on the menu include smoothies, desserts, sushi and other Asian-influenced fare. Joycelyn L. wrote, "This is my go-to bubble place when I'm in Chinatown. Black milk tea, 30 percent sugar, nothing else. Just the right amount of sweetness and the tea is strong." 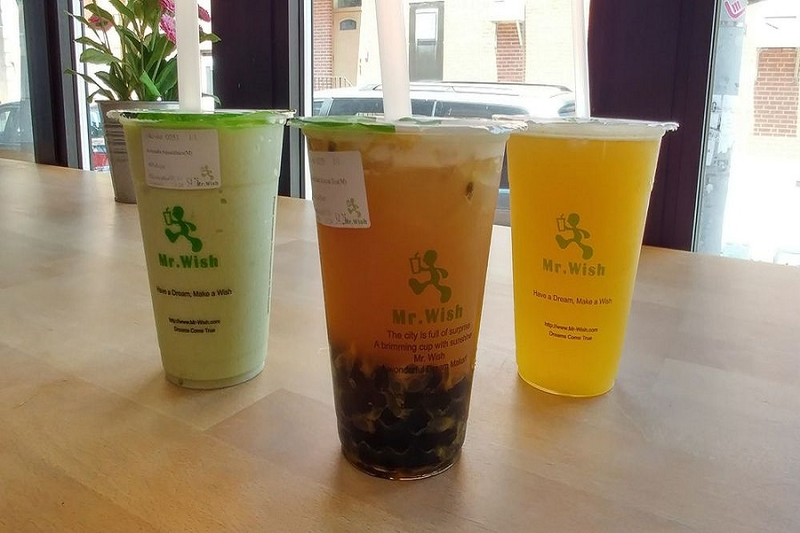 Chinatown's Mr Wish, located at 216 N. 10th St., is another top choice, with Yelpers giving the tea room, which offers bubble tea and more, 4.5 stars out of 188 reviews. 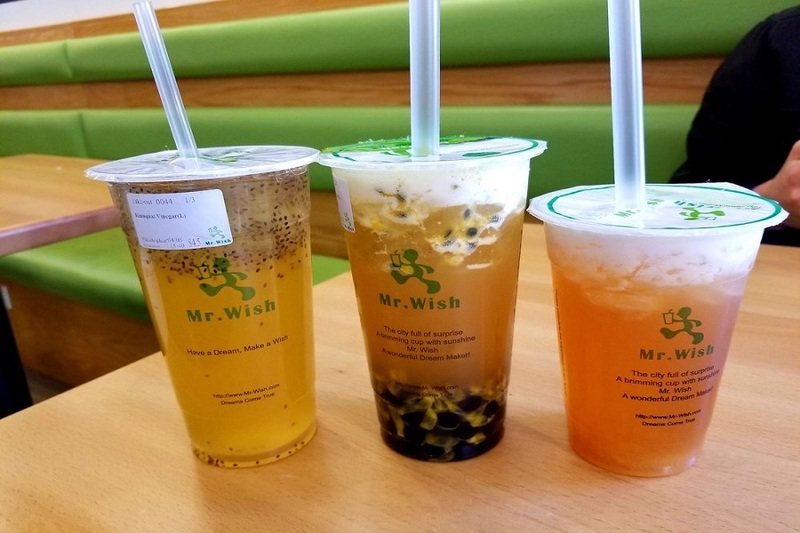 Mr Wish offers a wide selection of fruit and milk teas, bubble-infused teas and smoothies on its menu. 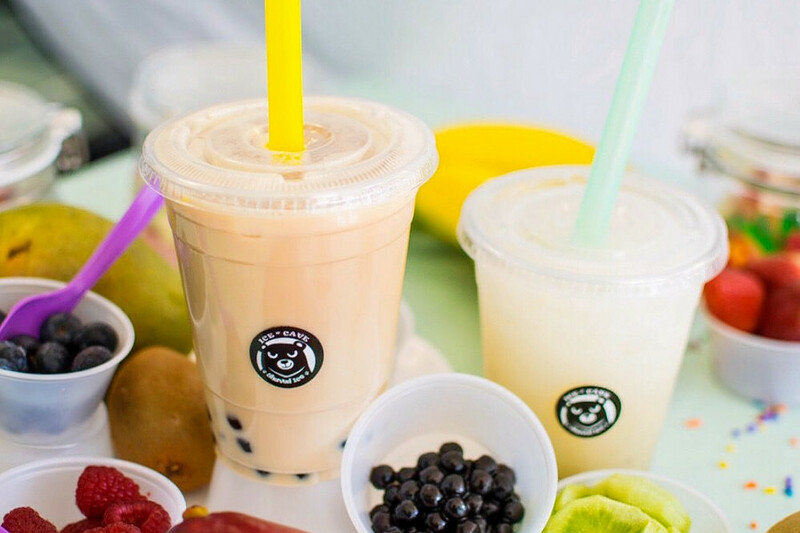 Look for the sparkling mango and passion fruit boba tea or the pearl milk tea with the option to add coconut or aiyu jelly, pearl, aloe or chia seeds. Yelper Chen H. wrote, "I have tried numerous milk bubble teas in my life, but none comes close to this, a combination of creamy texture and a fascinating aromatic taste." Finally, there's Bubblefish, a Chinatown favorite with four stars out of 388 reviews. Stop by 909 Arch St. to check out the Taiwanese and Japanese spot next time the urge strikes. This spot offers a vast menu of specially crafted bubble teas. 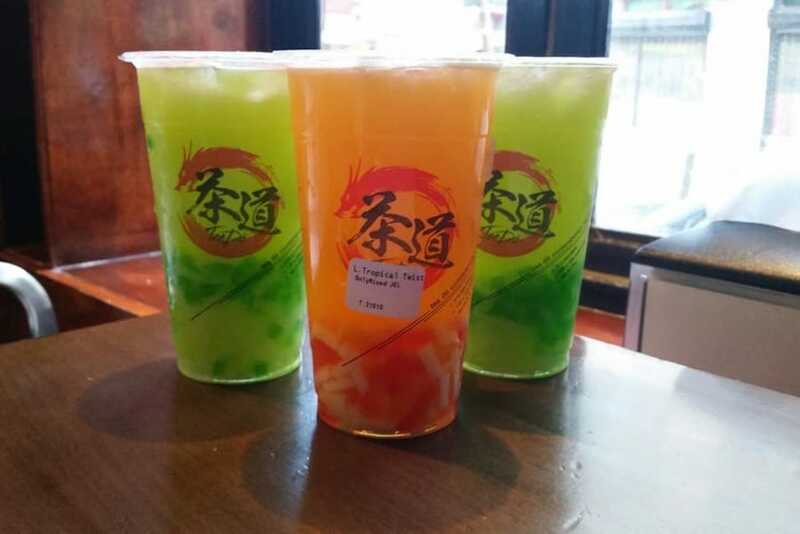 Look for the Three Musketeers, a green tea made with milk, lychee and fig jelly or the pineapple coconut green tea. Other beverage options include sea salt froth teas, herbal teas, fresh juices and smoothies. Pair your tea with ramen, udon or rice dishes. 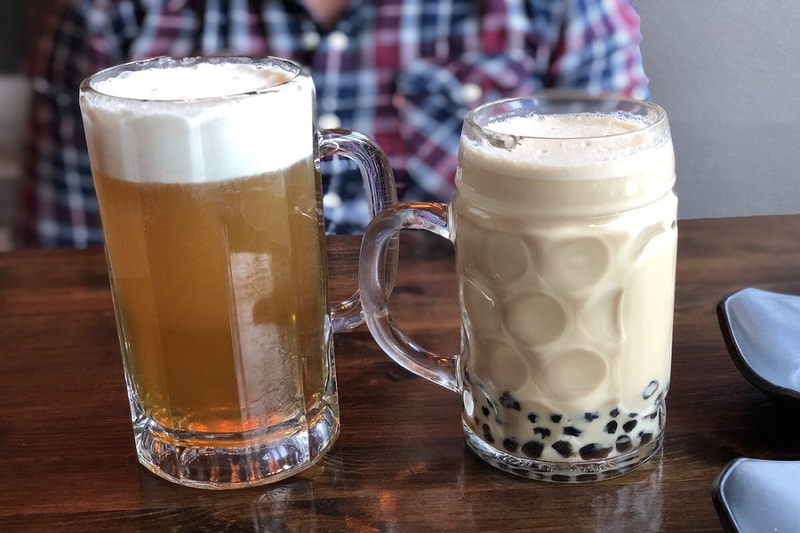 Yelper Suji K. wrote, "The bubble tea selection is plenty, sizes large, with the standards and unique flavors like sweet rice milk tea containing fermented rice grains that are almost reminiscent of wine. It balanced the sweetness of the drink."